My name is Samantha.  Im the founder of Samford Village Ultrasound. I am an experienced accredited diagnostic sonographer. I have previously worked in a large hospital setting with a strong focus on obstetric and emergency medicine. I have also spent some time scanning in suburban imaging centres. Ultrasound is my passion, I love my job. I aim to deliver quality care and diagnostic services to our community. 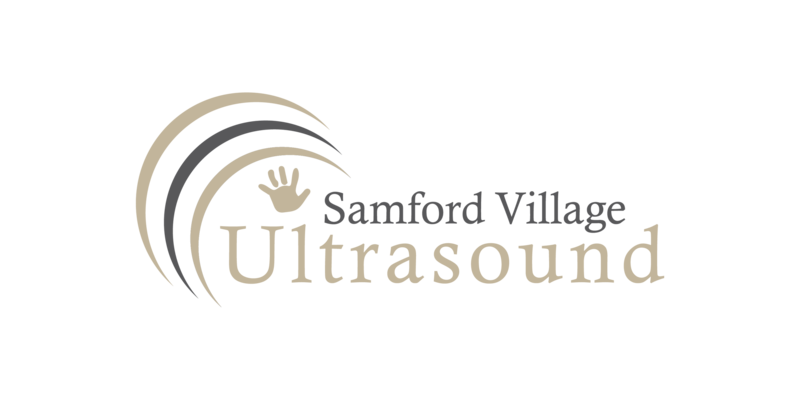 Here at Samford Village Ultrasound we strive to offer a range of ultrasound services to our patients. These include diagnostic scans such as general, paediatric, obstetric, vascular, superficial parts, and some musculoskeletal studies. We also offer a range of non-diagnostic obstetric experiences to our patients in a relaxed and enjoyable setting. Ultrasound imaging of the abdomen allows us to assess the group of organs within the tummy. These include the pancreas, abdominal aorta, gallbladder, liver, kidneys and spleen. The sonographer will take their time to look around the entire abdomen and will document all normal and abnormal findings. A renal ultrasound is a safe and painless routine test that uses sound waves to assess the kidneys, ureters, bladder and surrounding pelvic region. Additionally, the prostate is evaluated in a male patient. A female pelvic ultrasound is the most effective imaging modality used to examine the uterus, ovaries and surrounding tissues. These organs are examined transabdominally, and we usually like to also image the region using a transvaginal approach. This will be discussed with the patient prior to the examination and will not be performed without formal consent. Ultrasound is the safest way to assess a paediatric patient for internal soft tissue pathology. We offer all general ultrasounds in a paediatric patient. These include abdominal, renal, pelvic, superficial regions, small parts and neonatal studies of the hips, spine and brain. Vascular ultrasound is a non-invasive method used to assess the blood vessels of the human body. During a vascular scan, Colour Doppler may be employed to demonstrate the haemodynamics of the blood within the artery or vein. This will enable us to evaluate the function and patency of the vessels and the way in which blood flows through them. Ultrasound imaging of small organs and superficial regions enables us to evaluate for pathology and disease. The small parts that are typically referred for ultrasound include the thyroid gland, parathyroid gland, salivary glands, neck structures, superficial lumps and bumps, skin and testes. There are a series of diagnostic studies recommended by obstetricians through the course of your pregnancy. These scans will require a referral and as such will be examined and reported by our highly regarded Radiologist. There will be a fee for most of these studies, however a large portion of this will be Medicare rebatable. This scan is typically performed between 6 and 10 weeks gestation. The sonographer will examine your uterus and your growing gestation. The exam will provide critical information about your pregnancy such as its viability, its size, its age and its location within your pelvis. This scan is performed between 11+4 and 13+6 weeks gestation. This is a non-invasive screening test. Your referring doctor will also provide you with a referral for a blood test which we ask you to have done at around 10 weeks gestation. During this scan we assess the anatomy of the baby as well as perform some very precise measurements. These measurements are assessed along with the blood test results to enable us to determine your unborn baby's risk for multiple chromosomal conditions such as Downs Syndrome. This process may take some time, and as such the results won't be delivered to you immediately. Your referring practitioner will notify you of your results as soon as they receive them. This is a very detailed, very important scan. Not only will the sonographer assess very tiny details of your unborn baby, they will also check on you, your uterus, your ovaries and your placenta. Your baby will be examined from head to toe. Whilst this scan may detect many structural problems, not all abnormalities are able to be detected. This scan may take longer if your baby has settled into an unusual position. Occasionally the doctor may refer you for a scan in the third trimester of pregnancy. This study allows us to track the growth of your unborn baby, assess placental function by use of Doppler studies, check placental position, assess the amniotic fluid surrounding the baby and review various structures and organs. We can usually provide an estimated fetal weight at this time. Non-Diagnostic obstetric studies are non-referred scans. You will not require a doctor’s referral for any of these visits. There is no Medicare rebate for these scans and as such there will be a fee. These scans are a fun and enjoyable experience for the family. Your baby will not be examined for any abnormalities during these scans and as such you will still need to have diagnostic ultrasounds throughout your pregnancy as requested by your doctor. Please call to discuss and make a booking. We offer gender determination studies from 15 weeks. This will include some printed images for you to take home. A USB with all of your images can also be purchased at an extra charge upon your request. We offer 3D scans from 15 weeks, although the best and most life like imaging is performed after 28 weeks gestation. This will include a series of printed images for you to take home. A USB with all of your images can be purchased at an extra charge upon your request. Delivering quality imaging and service to the local community.